Nothing says summer like a barbecue. 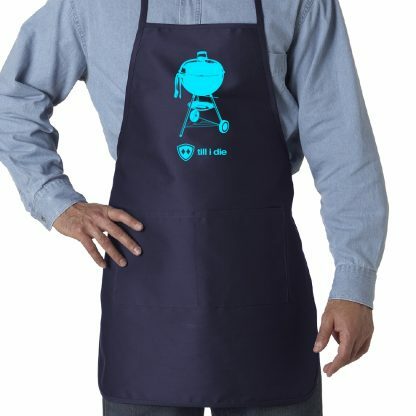 Nothing says BBQ like an apron, obviously. 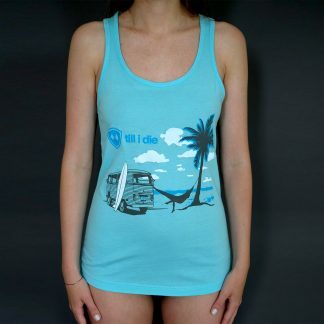 So fire up the charcoal and get cooking with your newest summer accessory from Till I Die. 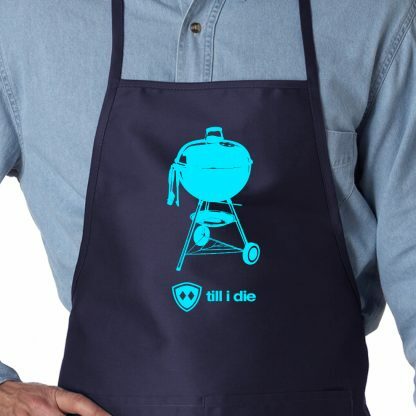 Don’t start the grill without it. 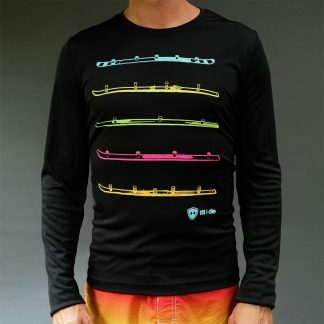 BAM.